Our Penn Center East Complex project is nearing completion! 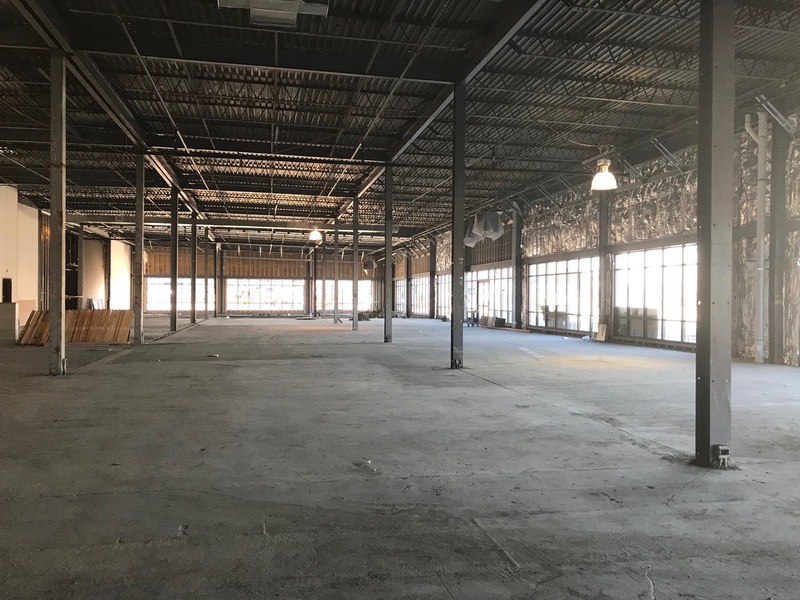 The building, which was once a Sears, was built in 1964 and is comprised of 160,000 square feet of space. 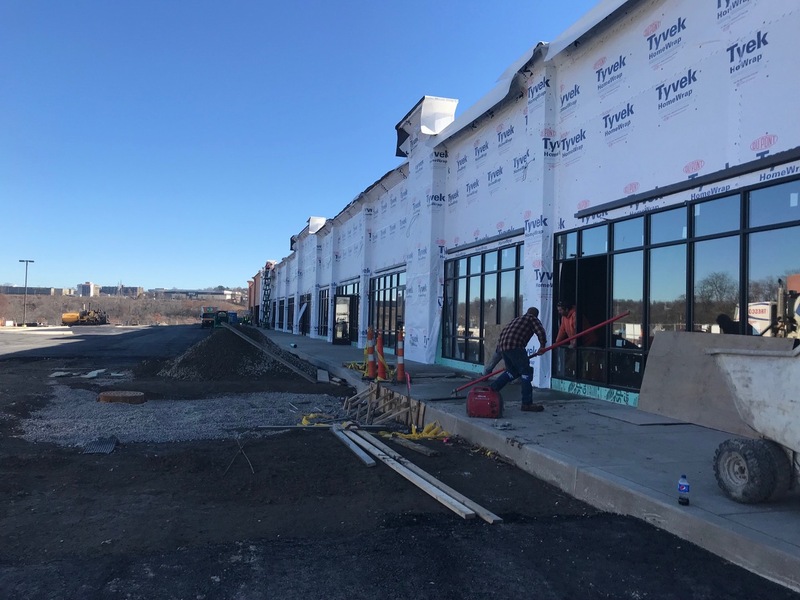 The transformation it has been undergoing is amazing, and the finished project will offer both retail and self-storage spaces to clients. It is fully anticipated that construction will finish and occupancy will take place in mid-to-late January 2018. We have partnered with CJL Engineering, CEC Engineering and AES engineering to work on this job and are getting very excited to see the final project so soon!